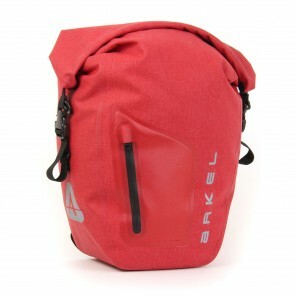 Front or rear waterproof bike panniers equipped with our Cam-Lock® mounting system. 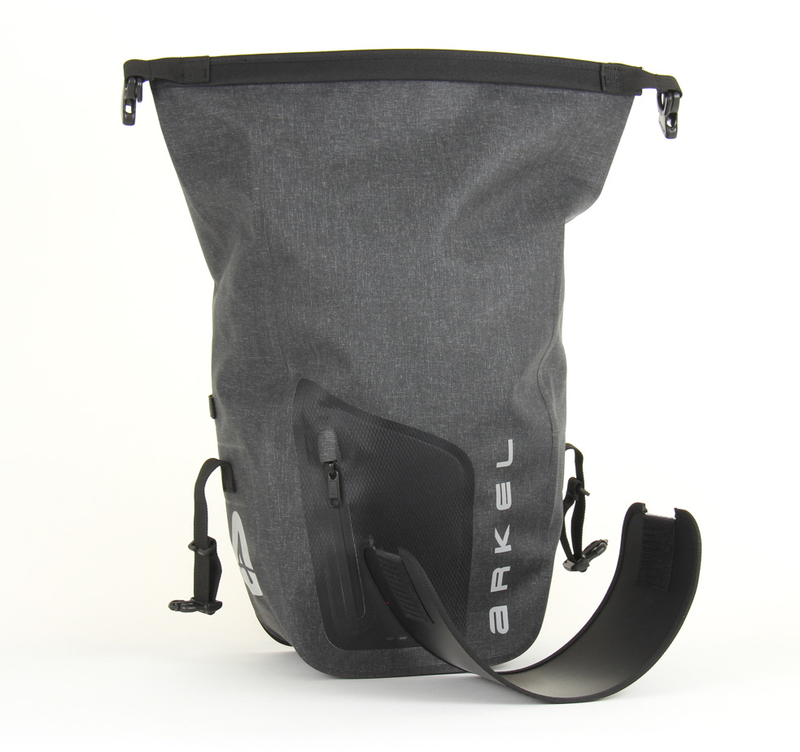 Front or rear waterproof panniers ORCA 25 equipped with our patented Cam-Lock® mounting system. 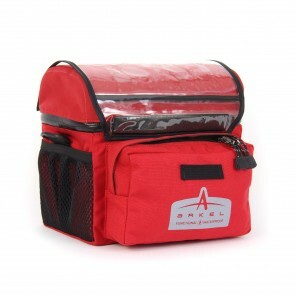 The ORCA 25 front or rear waterproof panniers equipped with the patented Cam-Lock® mounting system. 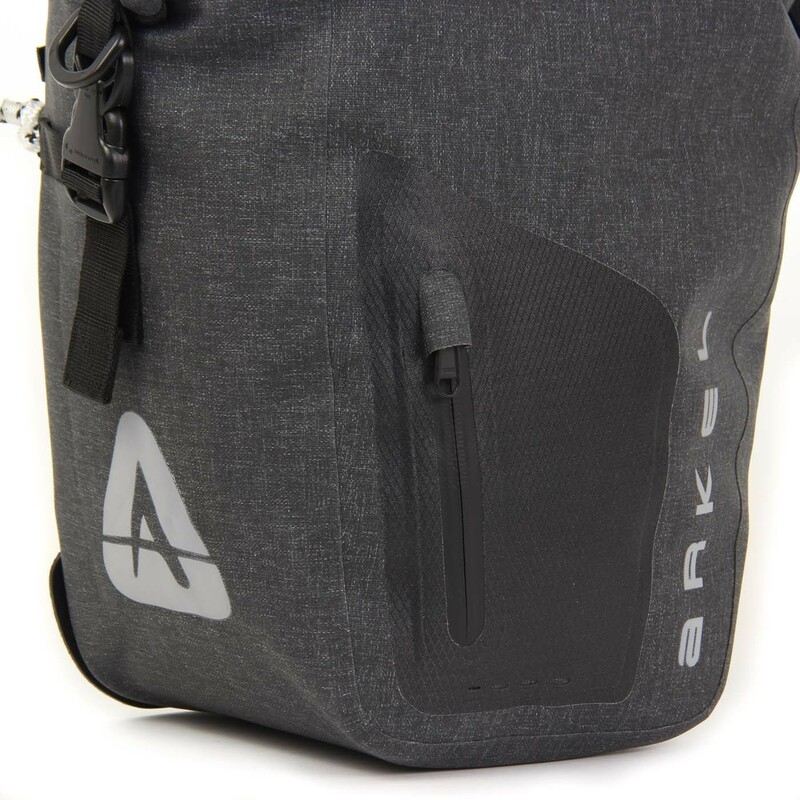 Our welded seam technology ensures that the bag will stay dry no matter the conditions you ride in and our patented Cam-Lock® mounting system will keep the bags on the rack, regardless of the load or road conditions. 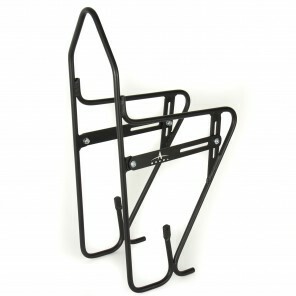 No one else offers such a solid and reliable mounting system for bike panniers. 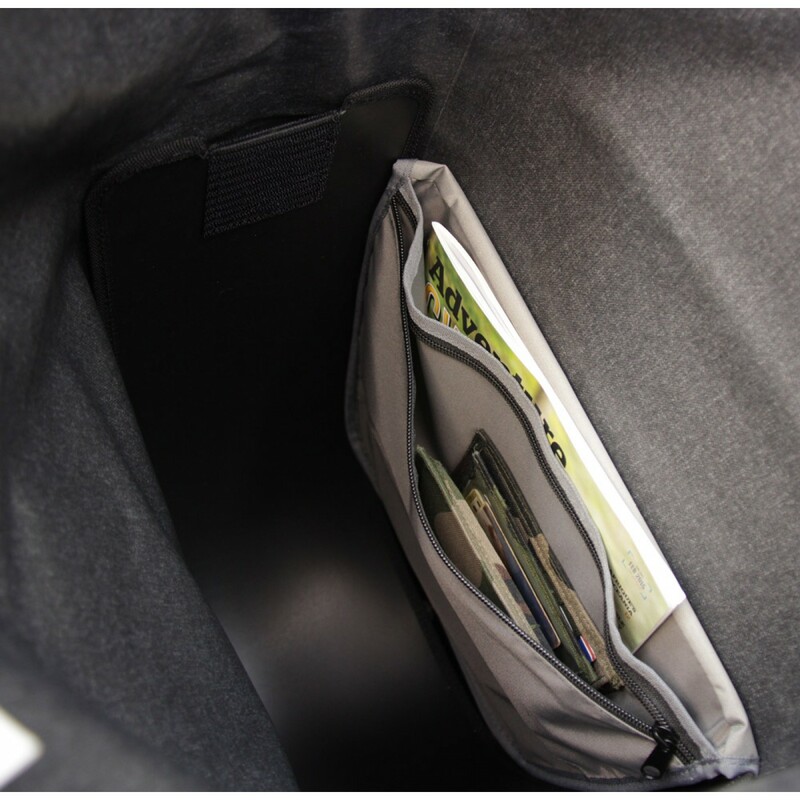 Many smaller details make this bag unique, an internal organizer for easy access to documents, maps, tablet, wallet, etc. This means you won’t have to empty half the bag to reach these. 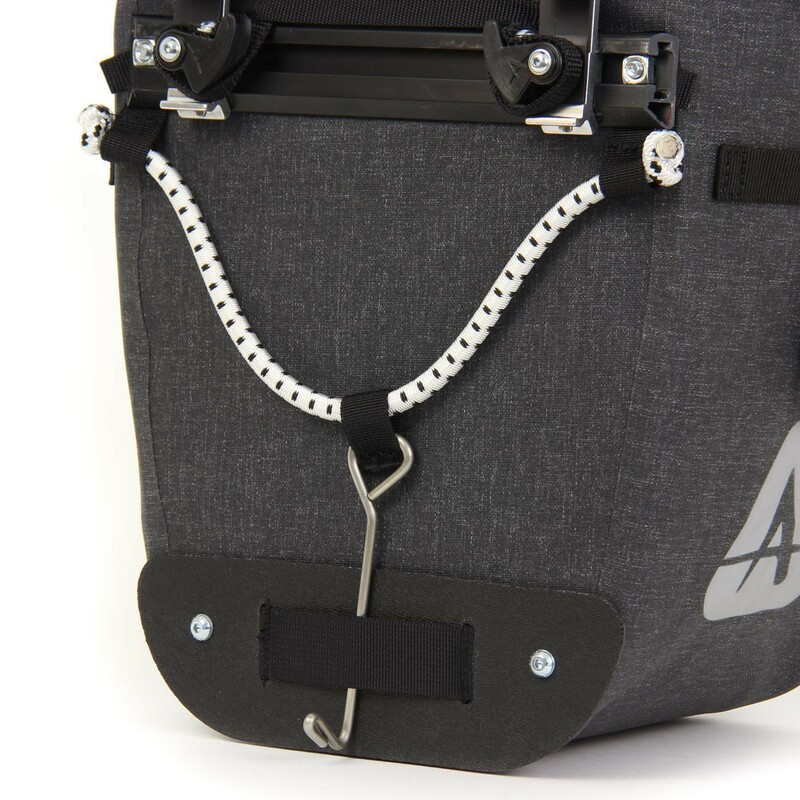 A plastic protector at the bottom backside of the pannier adds protection between the bag and the rack and will avoid any premature wear caused by friction against the rack. 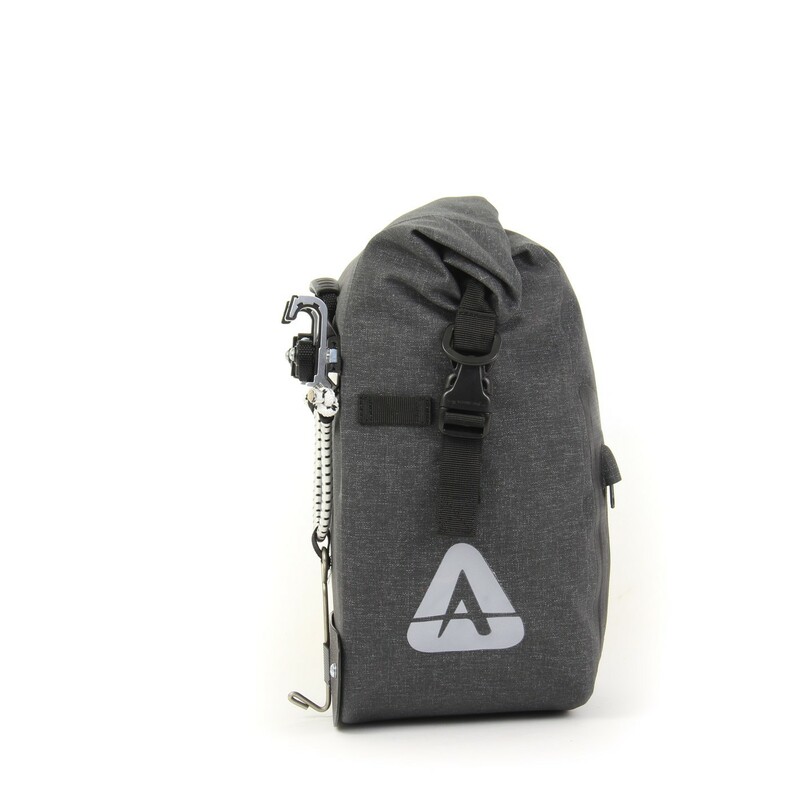 We also added D-rings for an optional shoulder strap, This is very practical when travelling at the airport or simply carrying your panniers around at the end of a long ride. 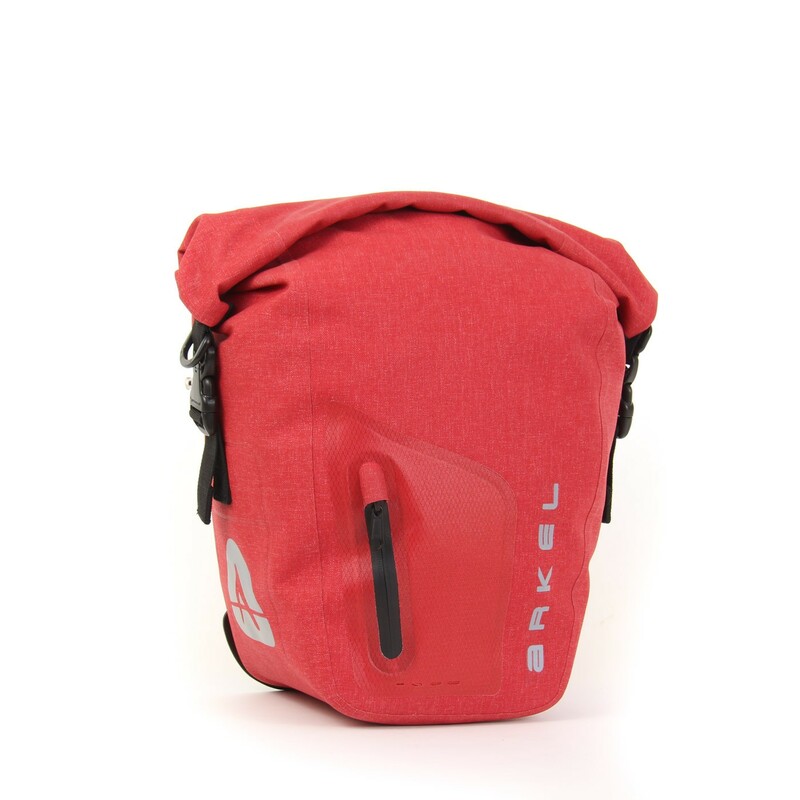 Many small details make these panniers functional, durable and most importantly fun to use. 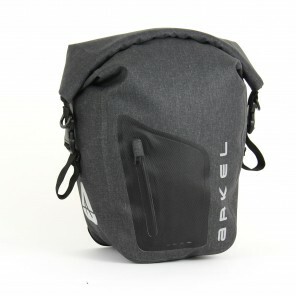 Fully Waterproof RF welded seams. Tabs to mount blinker lights. 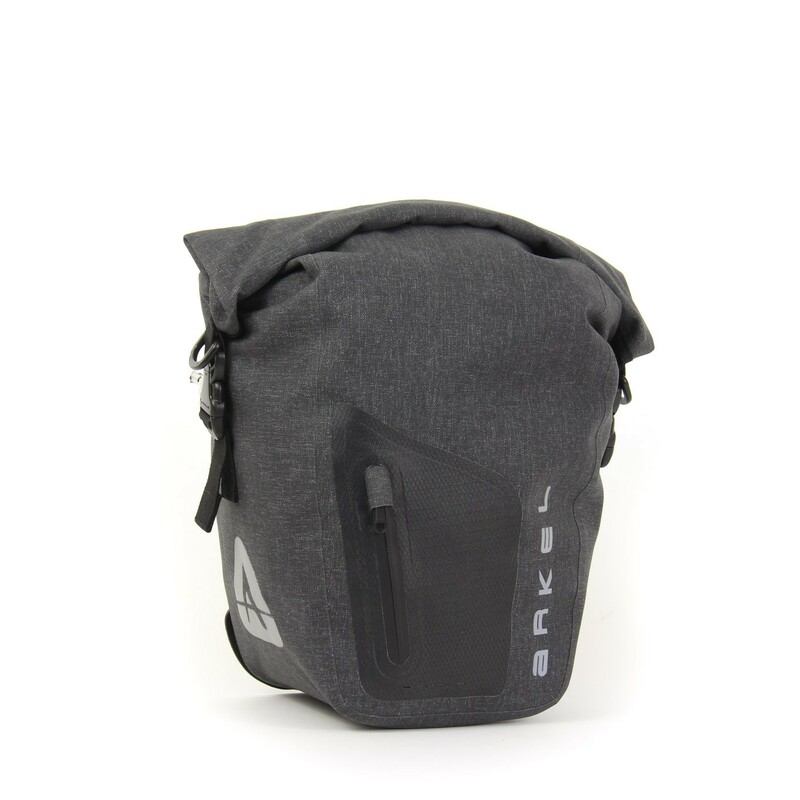 Reflective material on all sides. 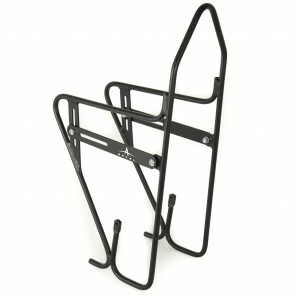 Will fit front or rear racks. 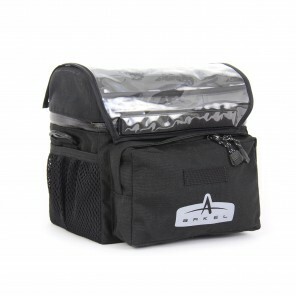 Orca panniers are of exceptionally high quality and the mounting system can’t be beat. 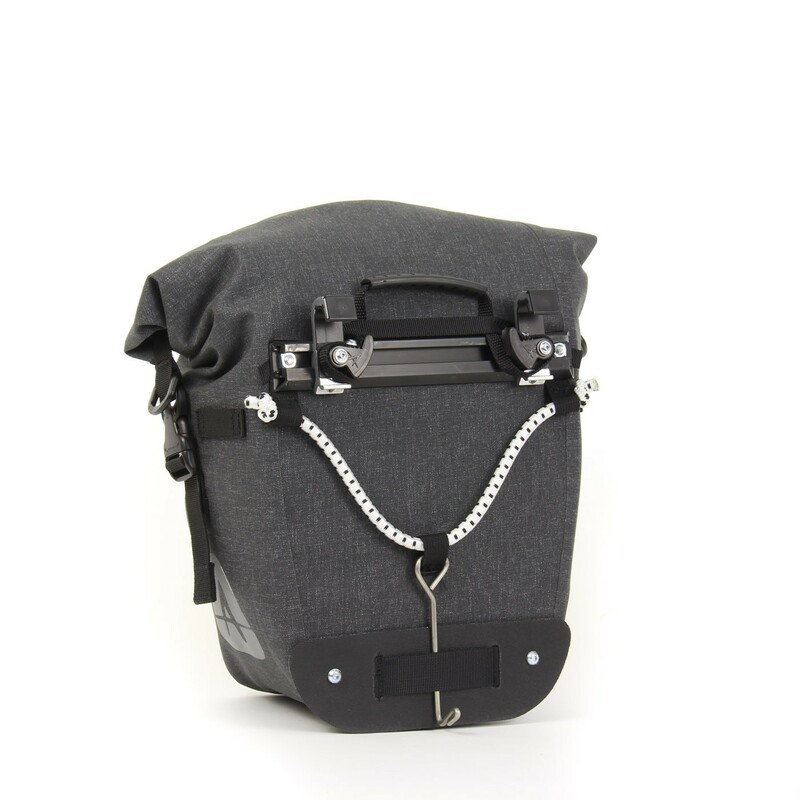 I was looking forward to purchasing Canadian made panniers, considering the company is Canadian and known in the past for its well made Canadian panniers. I was dissapointed to see the “Made in China” tags. China’s a totalitarian nightmare that abuses its workers and incarcerates activists who question their policies. 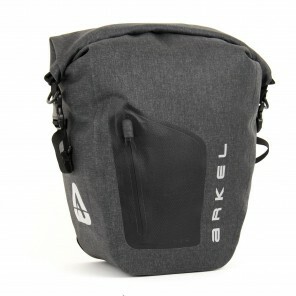 I hope Arkel goes back to keeping its products “in house” and proudly made in Canada. 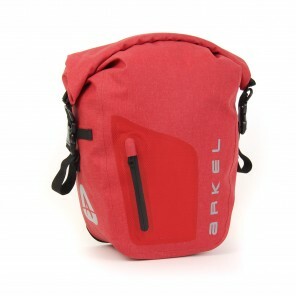 Orca 25 is a great solution on the front! I was looking for a pair of small waterproof panniers to suit the new Surly 8-Pack Rack that I had mounted on the front of my Surly Ogre. 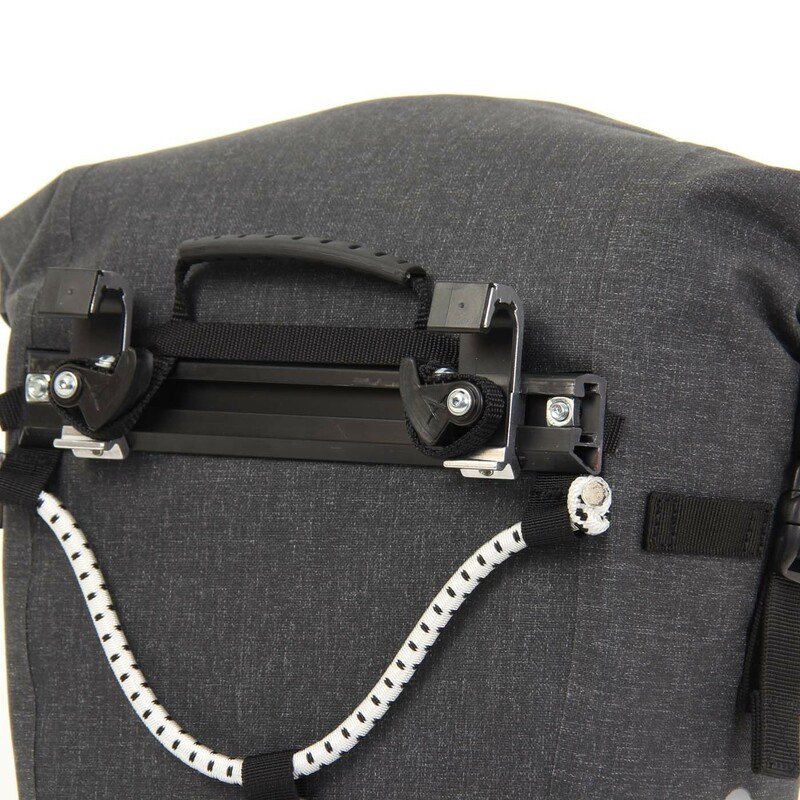 I was looking for something that would not interfere with the front fork bottle mounts, something that would bungie-cord to a hook I'd attached to the dropout threaded mounts. 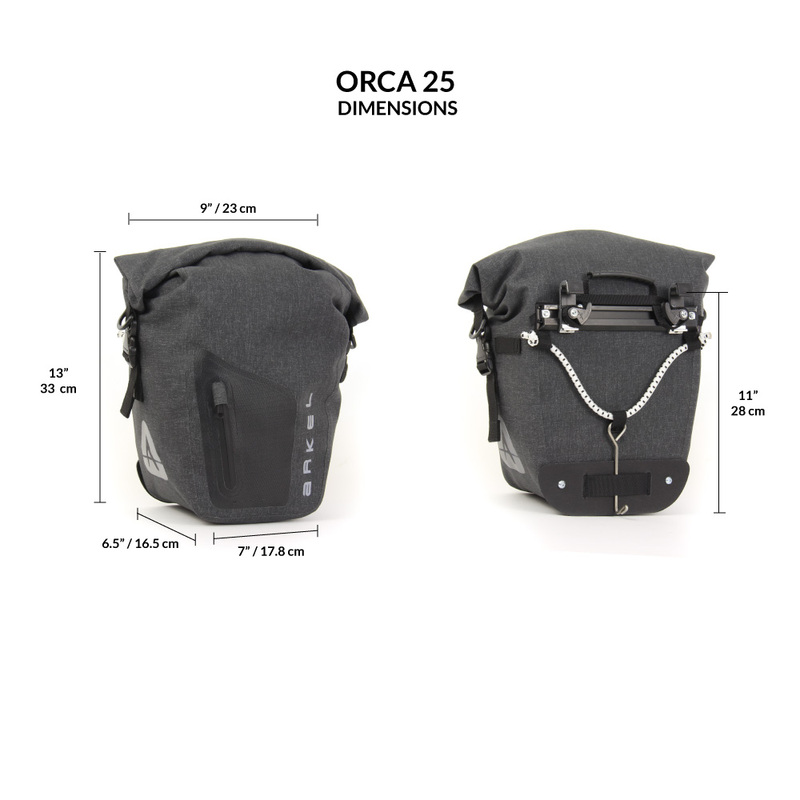 Orca25 is my fix!